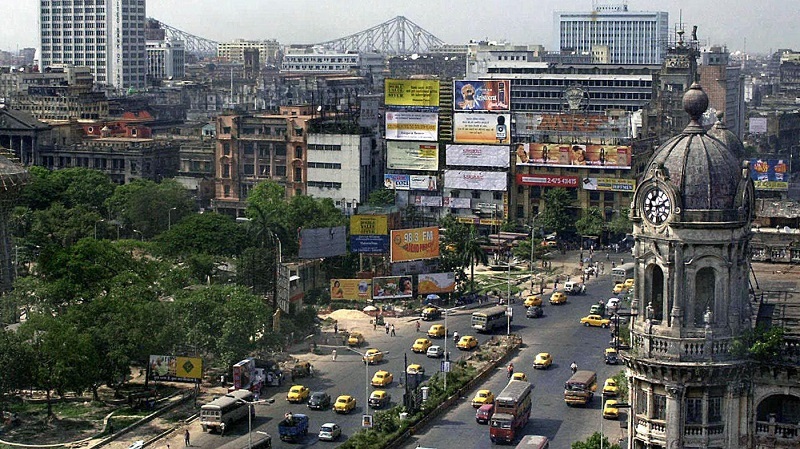 The seventh most expensive city to live in India is Kolkata. The city has a cost of living index of 24.00 and a cost of living rank of 513 out of 531 cities to live in the world. The cost of living in the heart of the city for a month costs 11,364.15Rs to live outside the city for a month costs 6,528.08Rs. Click the next ARROW to see the next City!